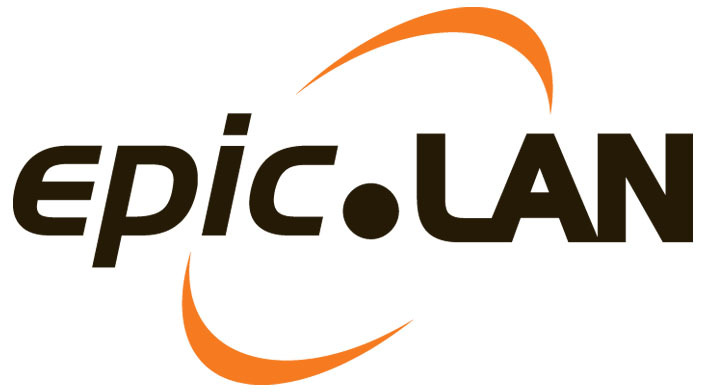 The team behind epic.LAN has over 6 years of experience delivering gaming events for both social and competitive gamers as well as a wide industry experience. The team are also avid gamers themselves and you will often see them on online servers as well as visiting LAN events worldwide to look at what works best for our home LANs. epic.Games - Various big games will go up through the day that you're free to join and play along in. We're currently working on full functionality for the site including a new booking system, but in the mean time if you so desperately want to secure your place at this first epic event then there is information on the epic.ONE page. Fun LAN gaming has returned, and it's going to be epic!